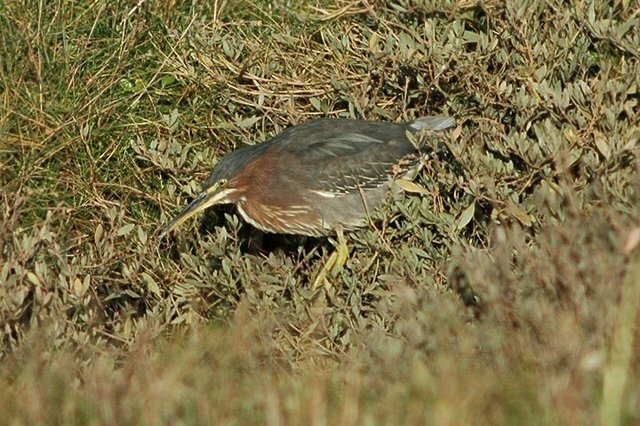 My second Green Heron in the UK gave me much better views. 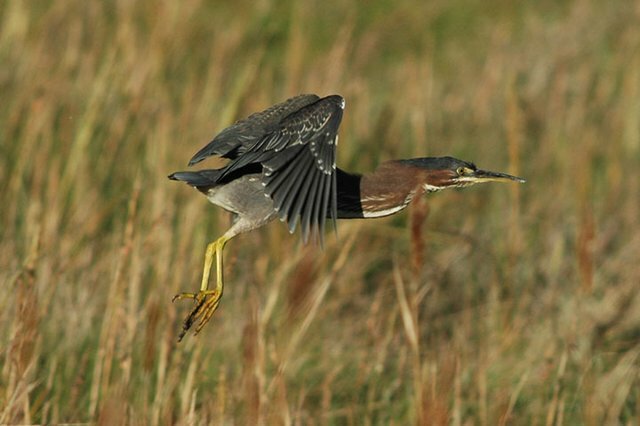 They are very confiding birds. 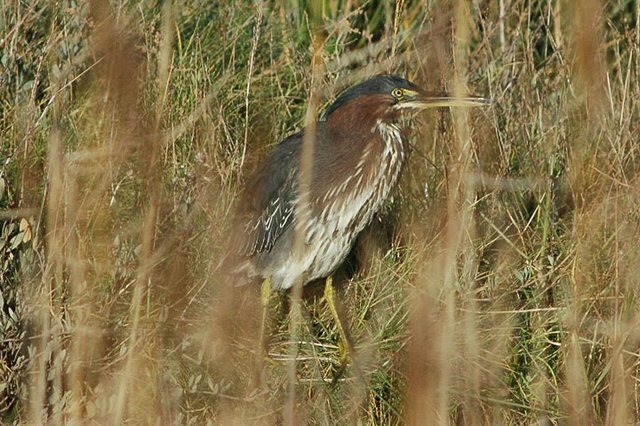 My best views of Green Heron were at Corkscrew Swamp in Florida.